Nenhum resultado de pesquisa correspondente para ""
Saigon, also known as Ho Chi Minh City, was once the capital of French Indochina and one of the focal points of the Vietnam War. Today, it is the thriving and modern business center of fast growing Vietnam, and one of the hottest food scenes in Asia. Much of the overseas Vietnamese community hails from the south and the greater Saigon area, and here you will find the tastes and flavors that have been become popular throughout the world. You will find pho, banh mi, bun cha, and many more of your favorite dishes on the streets and kitchens of this megacity. Dive deep and discover more of the world popularized by Anthony Bourdain by trying one of the many immersive cooking classes offered around the city. Learn more about Vietnamese food culture, the history, and the people. Participe da nossa newsletter e obtenha dicas de viagem e promoções exclusivas! Todos os emails possuem um link de cancelamento de inscrição. Você pode optar por sair a qualquer momento. Veja nossa Política de Privacidade. 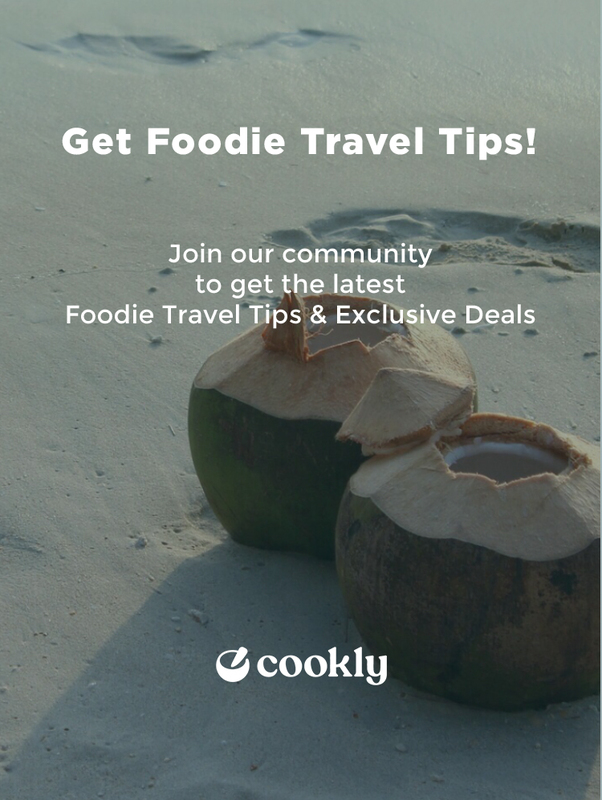 Ao assinar, concordo com os Termos de Serviço da Cookly. Todos os emails incluem um link de cancelamento de inscrição. Você pode optar por sair a qualquer momento. Veja a nossa Política de Privacidade.